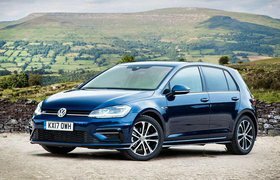 New Volkswagen Golf and Honda Civic vs Audi A3 Sportback | What Car? 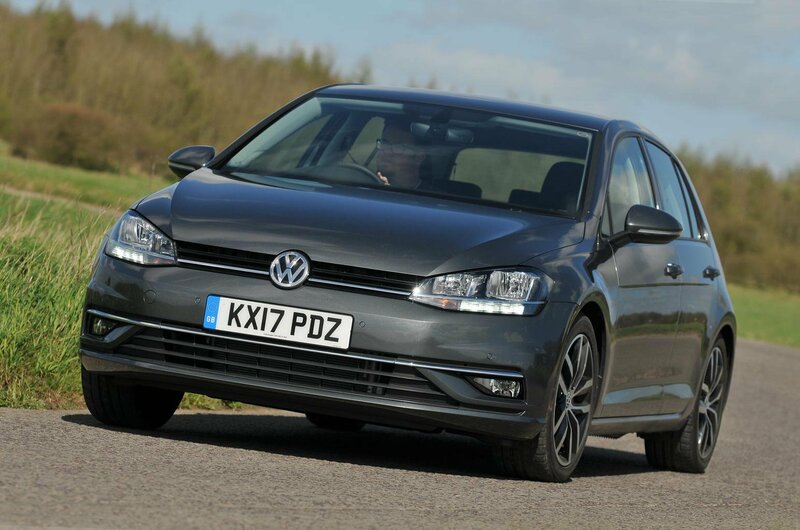 The Golf is the cheapest of our trio to buy, assuming your bank balance can settle the whole bill in one go. Meanwhile, the A3 will cost you the most at the outset, despite the fact that Audi dealers are willing to cough up the biggest discounts. If you are buying outright, the Golf will cost you the least in the long run, too. It’s predicted to lose the least in depreciation over three years and is also the cheapest to insure and service, whereas the Civic – the heaviest depreciator and the thirstiest on fuel – will do the most damage to your wallet during three years of ownership. Planning to take out finance? Well, there’s only a half-decent bottle of plonk separating all three cars on monthly repayments. 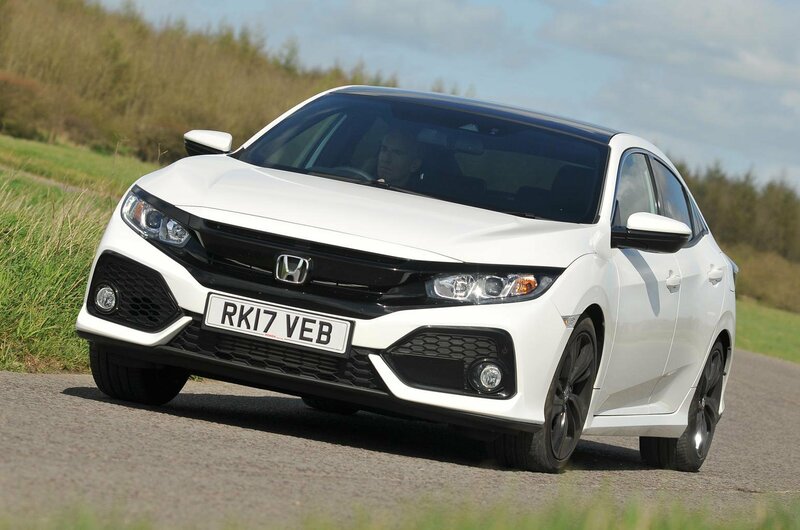 Put down a £4800 deposit on a 36-month personal contract purchase (PCP) deal, with an annual mileage allowance of 10,000, and the Civic comes in cheapest at £209. The Golf costs £213 and the A3 £216. All three cars come with alloy wheels, automatic headlights and wipers and cruise control. However, while the cruise system in the A3 simply keeps the car going at a chosen speed without you needing to touch the accelerator pedal, the Civic and Golf use clever radar sensors to maintain a set distance from the car in front and brake when there’s traffic ahead. 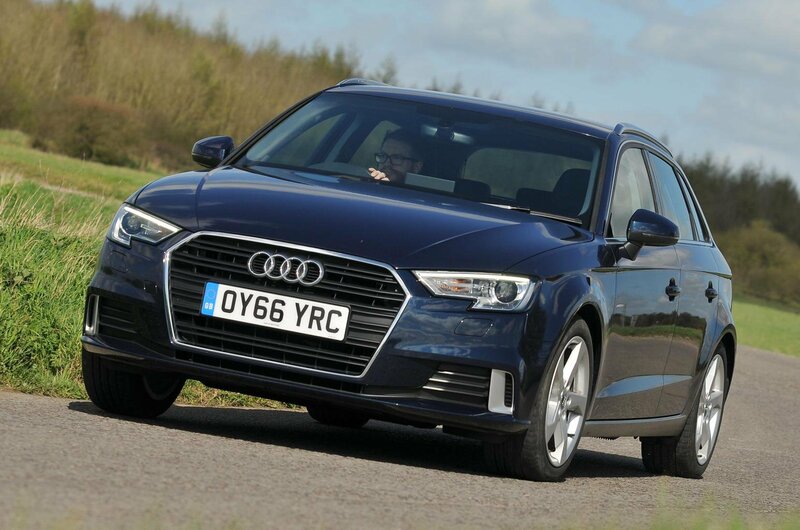 The A3 is also the only one of our trio not to have standard front and rear parking sensors and power-folding door mirrors, whereas the Golf is alone in missing out on front foglights and dual-zone climate control (although it does at least get manual air conditioning). Meanwhile, Honda has been most generous with creature comforts; the Civic is the only car here with a reversing camera and privacy glass. It’s the same story when it comes to safety equipment. The Civic comes with automatic emergency braking (AEB), lane keeping assist and traffic sign recognition, which displays the speed limit of the road you’re driving along on the dashboard. The Golf does at least get AEB, but the fact that you have to pay extra for all of the above on the A3 is disappointing.